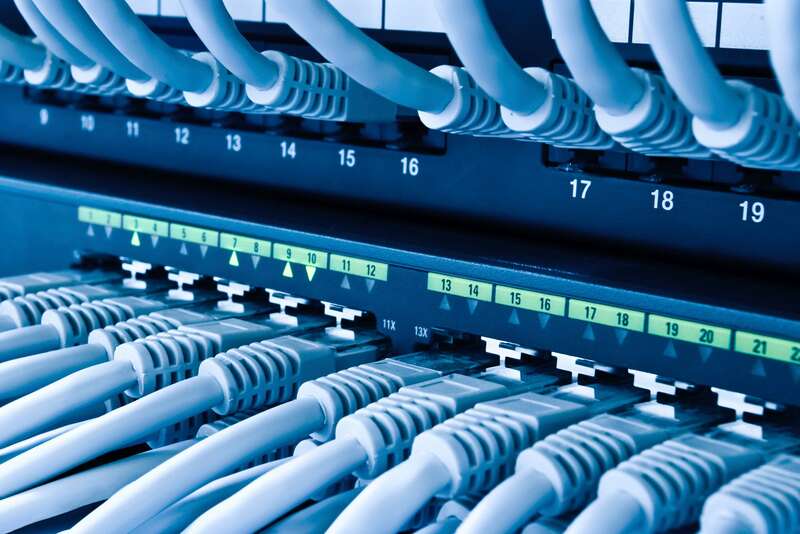 Upgrade or optimise your network infrastructure with our data cabling solutions. Stay focused on your job, while we take care of the rest. 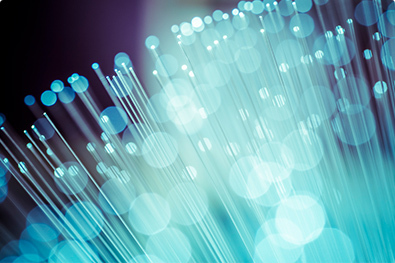 Our fibre installations can be backed up with a 25 year manufacturer’s warranty. Your communications network is key to keeping your business moving. 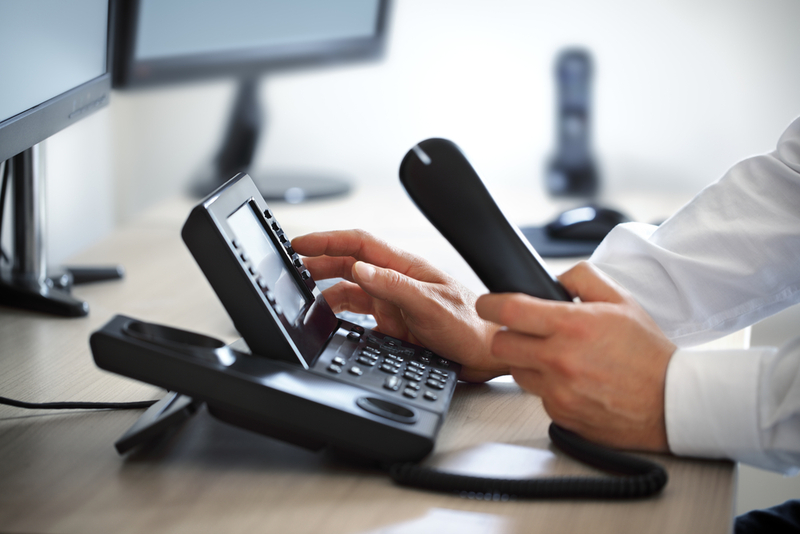 We provide the latest technology, with cost-effective business phone system solutions for your telecommunications requirements. 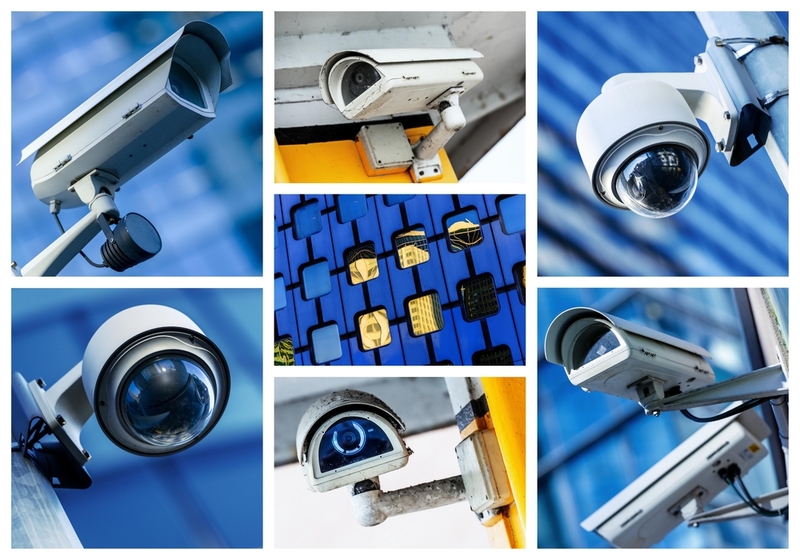 Find out which CCTV installation will be the most cost effective as well as offering maximum security. 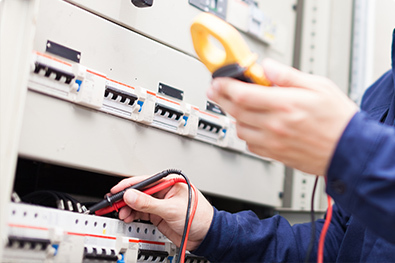 The heart of a business communications system is the server room. 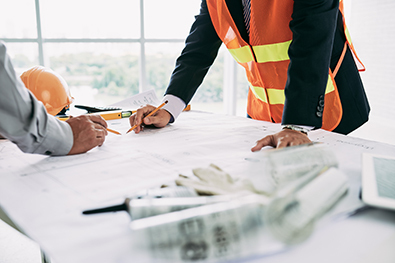 We can ensure that your server room is designed and built correctly so that servers are protected and running efficiently. Whether your company is upgrading IT systems or planning a new data network your options should be reviewed and options offered. 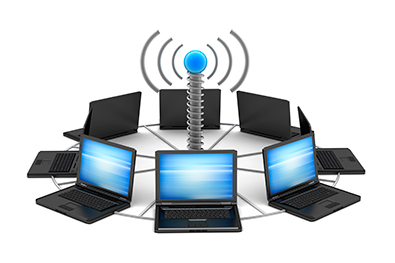 Get the most efficient and cost effective digital network solution for your business. Installation of a new pabx phone system, telco line moves from demarcation and cutover, security camera cctv installation. With Cablecom as a service provider you get the benefits of their years of experience, reliability and support.